This looks awesome and I’m going to try it as soon as I’m off my diet! 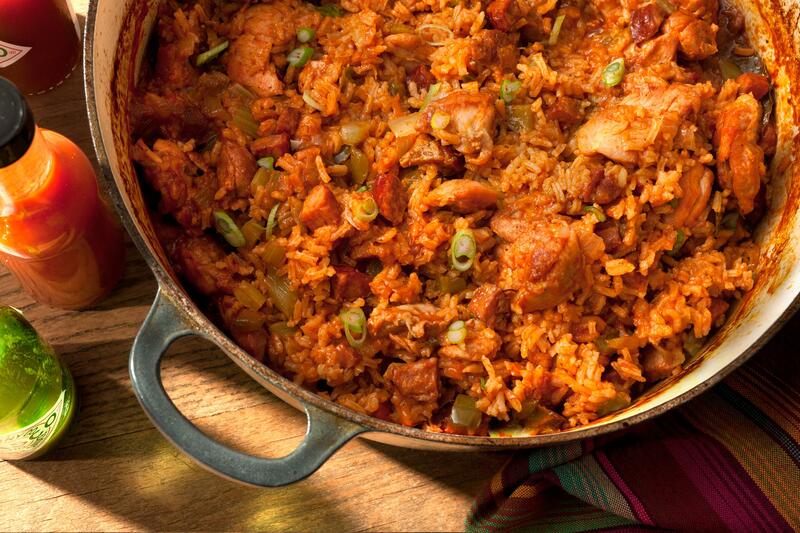 Unless you’re under strict doctor’s orders, a little jambalaya never hurt anyone! Consider it Cajun Cooking for the Soul!